Kia is looking to introduce a bespoke B-segment vehicle for the Russian market. The sub-compact car will be manufactured at Hyundai’s St. Petersburg factory in the Autumn 2011. According to Vladimir Dukelsky, MD of Kia Motors Russia, it will be a totally new model that will be "a key product for the Russia market." 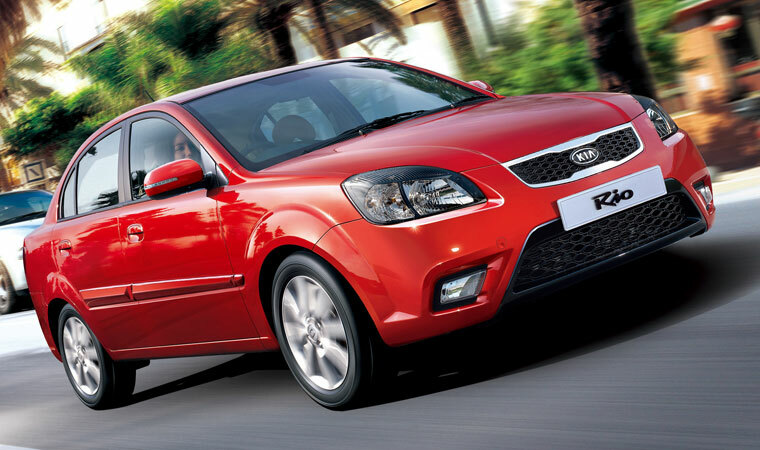 The new model may underpin the Hyundai Solaris platform and will replace the current Rio. Although the name and price are unknown, Russian analysts predict the car will have a price of between £8,000 - £15,000. Total production volumes are expected to be at 35,000 units annually. 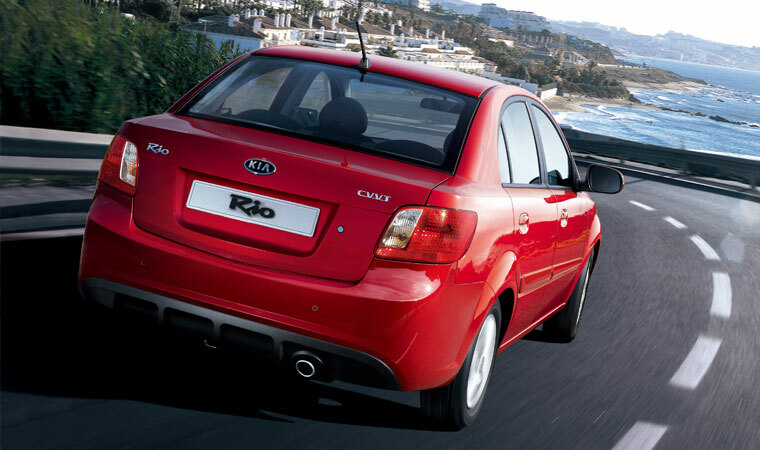 The current Rio is Russia’s 12th best-selling car with 24,800 cars sold this year.